Comparing the 2019 RAM 1500 to the 2018 Silverado 1500 shows the RAM pulling out ahead in important categories like towing power, performance, and features. Green Bay drivers need a truck that can work as hard as they do, and the RAM 1500 proves to be just that. The exclusive features found on the RAM help it to outclass the Silverado across the board. See how these two trucks matchup below, and make sure to visit Vande Hey Brantmeier to learn even more. See the Difference in Person. 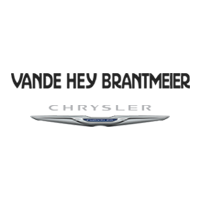 Test Drive the 2019 RAM at Vande Hey Brantmeier! 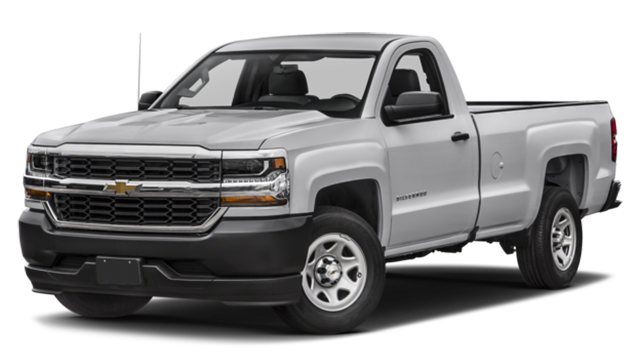 Not only is the new RAM 1500 packed with the power and capabilities you need, it’s loaded with the features you want that you just can’t find in the Silverado 1500. 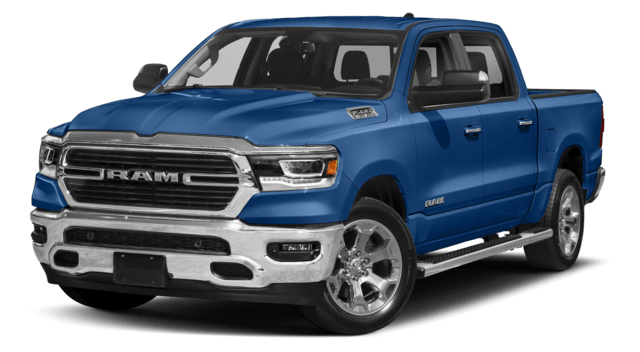 If you’re in need of a truck for your Green Bay drives, look no further than the 2019 RAM 1500. Visit us today in Chilton to check one out for yourself or go through our financing options. If you have any questions prior to your visit, feel free to contact us today!